The Birim Central Municipal Agric Directorate in collaboration with other stakeholders will soon embark on a vigorous inspection to eliminate all unlicensed agro-chemical dealers in the Municipality. The exercise will also clamp-down on all agro-chemical sellers who flout the rules and regulations governing the sale of agro-chemicals in the operational area. 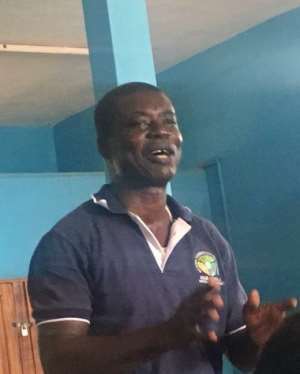 This was revealed by the Crop Officer of the Birim Central Municipal Agric Directorate, Mr. John Annorkwah, when reacting to a comment raised by a participant at a day’s training workshop for agro-chemical dealers at Akyem Oda, in the Eastern region. The workshop organized by Green Innovation Centre (GIC), a German International Cooperation (GIZ), in collaboration with the Ministry of Food and Agriculture which aimed at providing advice on safety precautions and proper storage of chemicals for dealers, attracted all agro-chemical retailers within the Birim Central Municipality. Mr. Annorkwah cautioned retailers who practice re-packaging of agro-chemicals and the use of pesticide license to deal in both pesticides and fertilizers businesses to desist from that, adding that anyone caught in the act would face the full rigor of the law. 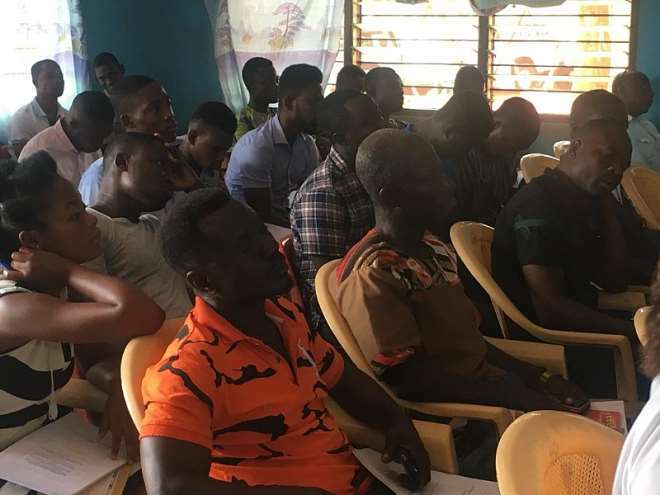 In a presentation, the Eastern Regional Value Chain and Technical Adviser to GIC, Mr. David Darkoh who facilitated the programme advised the retailers to always wear protective and prescribed clothes when dealing with chemicals to prevent unwanted accidents in case of spillageSome of the conditions the facilitator said were that, shops should have trained attendants and also be equipped with ceiling fans for proper ventilation, wearing of hand gloves, nose masks, installation of fire extinguishers and sand buckets to prevent accidents at the workplace. According to him, some of the chemical components of agro-chemicals have strong and hazardous effects when comes into contact with human adding that regular inhalation of such component could cause a number of health defects on man if proper measures are not adhered to. Commenting on storage mechanism, Mr. Darkoh, tasked retailers to keep proper storage of products beyond the reach of children. He indicated that all chemical products must be stored in shelves with clear labels identifying the products. 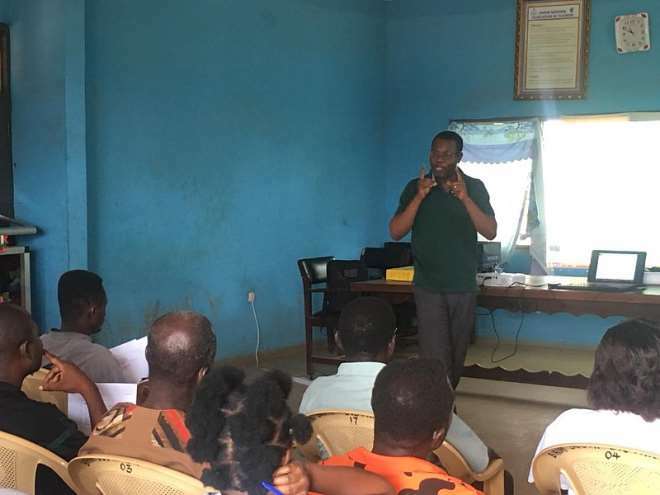 On his part, the Birim Central Municipal Agric Director, Mr. Isaac Mann urged the participants to take advantage of the sensitization programme and put into practice the knowledge they have gained to operate effectively.